It can be really confusing when is best to wash your hair when your wedding day is concerned. I hope that this blog will shed some light on this! As a simple and general rule, I usually suggest that if you are having your hair up, it is best to wash the hair the night before. If you are having your hair down, it is best to wash it that morning. 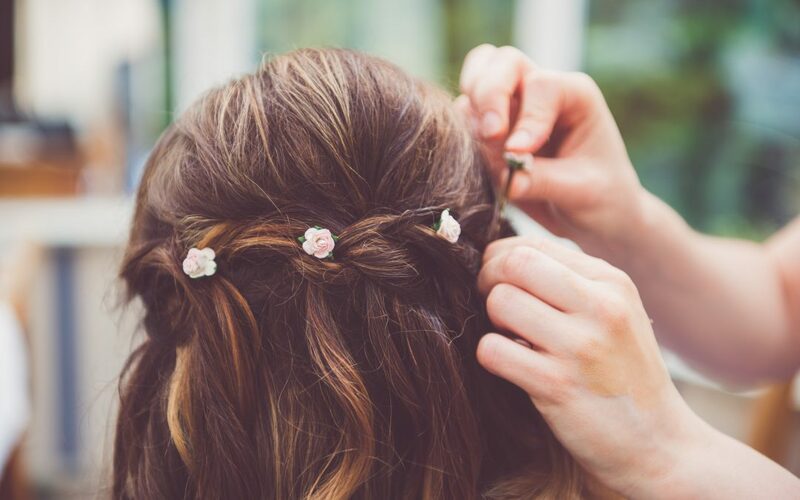 It can however be the case that your hair has got used to many washes and holds style well anyway, in this case it might be best for you to still wash your hair on the morning of the occasion as it will otherwise appear a little greasy. these sort of hair up styles. If we have a trial together, I can recommend you what will help us to create your perfect look and that way you will know when the last hair wash prior to the wedding will be well in advance.